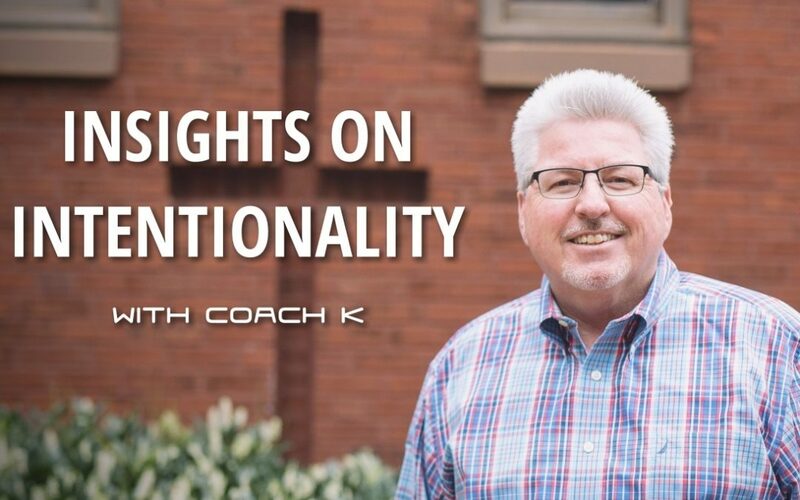 Chris Van Brocklin, a founding member of the National Coalition of Ministries to Men, joins Coach K to discuss his multiple decades and various positions in reaching and discipling men. He also shares details about an upcoming conference in Milwaukee. Visit http://noregretsconference.org for more info.